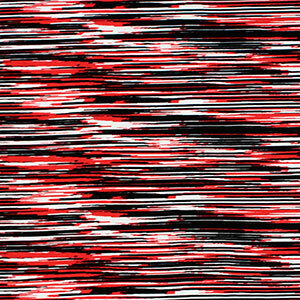 Unique pen scribble design in black and red on a white cotton spandex rayon blend knit. Fabric is light to medium weight, with a nice 4 way stretch. A versatile fabric great for many uses!